With an impressive, high-profile career that spans several countries, NZPBC Corporate Member Mitzi Hansen of Bayleys St. Heliers, has succeeded at the top of many fields, consistently proving she has the poise and professionalism to excel, particularly in high-pressure situations. 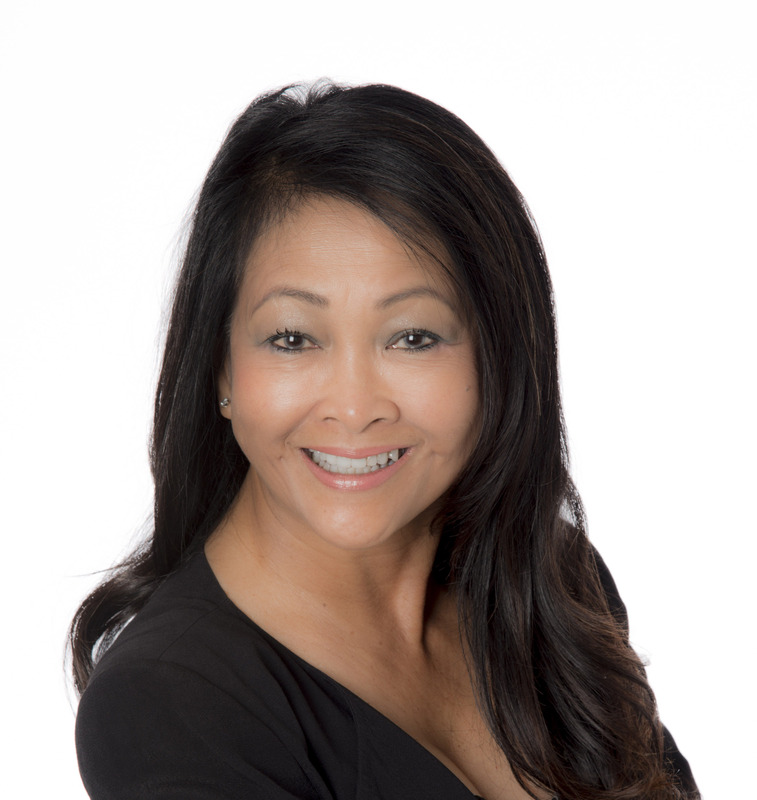 She is well-equipped to ensure her real estate clients are in extremely good hands. Her extensive client database is testament to her ability to build comfortable rapport and deliver results when it counts. After just six months in real estate, Mitzi achieved a record sale for the Eastern Bays district and the second highest residential sale price ever achieved for the area at $12.1 million. She has since continued to build an impressive portfolio of past sales across Auckland’s high-end inner-city and fringe suburbs. Being well-prepared and well-presented are integral to Mitzi’s success. She has spent time working for members of top-level management in corporate organisations both in Australia, Singapore, and the United States. From this, she has gained a disciplined and structured approach to her work and counts time management as one of her key strengths. Living locally in The Bays gives her a distinct advantage over other agents, given her superior market knowledge and the ability to offer first-hand insight into owning property in the area. A passionate golfer, Mitzi is a member of the Remuera Golf Club and past president of the Philippines Golf Club in Auckland where she is also involved in charity work to support her local community. At the moment, she is privileged to sell House #1 from the highly-esteemed reality TV show, THE BLOCK NZ. Since viewing is by appointment only, she can be reached via e-mail on mitzi.hansen@bayleys.co.nz, her work number 09 215 4518, or mobile number 021 413 535.